Lorrie Berry is an imaginative painter who is driven by a passion for self-expression through abstract art. 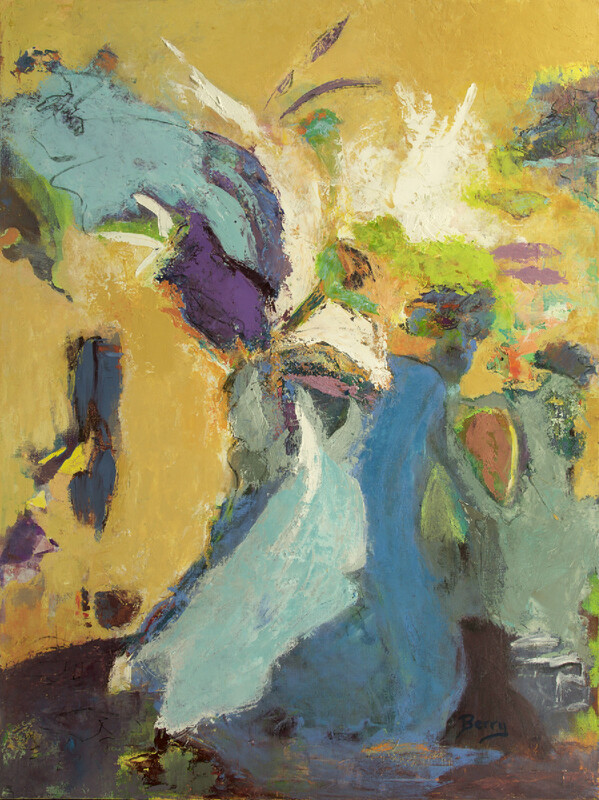 Her works are often noted for their unique style and technique. Her keen color sense makes her work an excellent choice to bring great energy and atmosphere to your space. Her paintings are collected nationally and make treasured gifts. Lorrie is an artist member of NAWA (National Association of Women Artists), Rockport Art Association Experimental Group, Abstract Artists Group of New England, and Rocky Neck Art Colony.